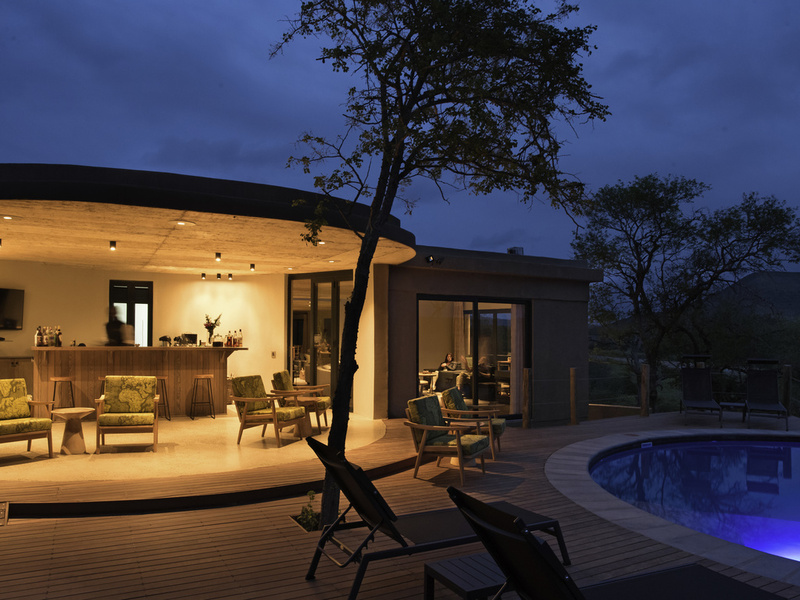 Mthembu Lodge by Mantis is one of two 5-star lodges in the uMfolozi Big Five Reserve which is an extension of the famous Hluhluwe Umfolozi Game Reserve. Mthembu Lodge is the smaller of the two lodges and embodies an earthy character with a distinctive Zulu feel. Situated high on an embankment of the White iMfolozi River, on the exact spot where rhino conservation operations were begun by Dr Ian Player. Mthembu offers spectacular views over the savannah and the river. Central living areas with a lounge, dining room, library, viewing deck, and rim-flow pool. Abundant wildlife and private safari experience within uMfolozi Big 5 Reserve.